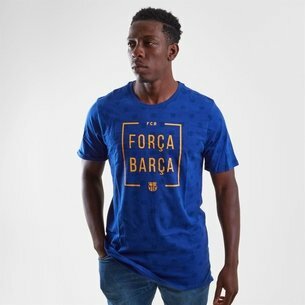 Without doubt the world's elite football club over the past decade, Barcelona have long been renowned around the world for their Catalan flair. 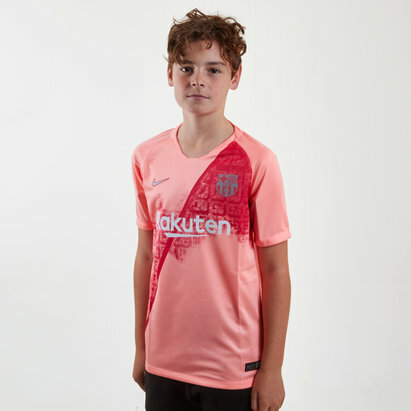 You'll find the latest 2017/18 Nike Barcelona shirts in the Lovell Soccer range. 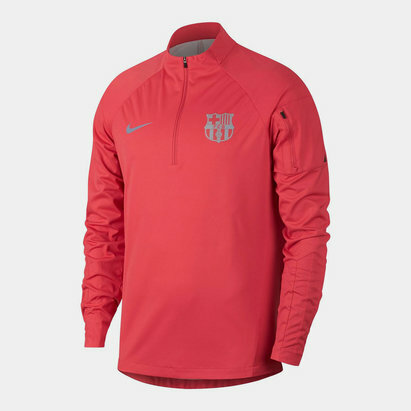 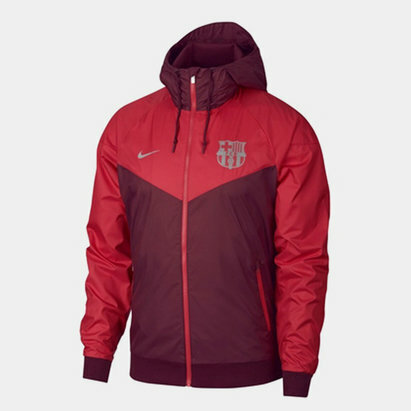 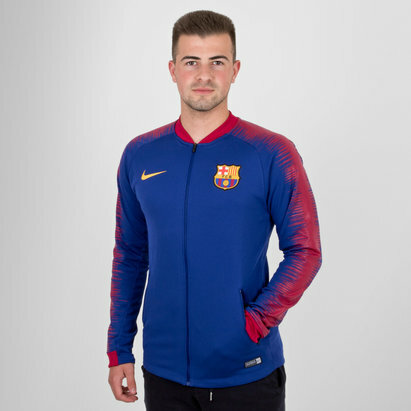 We've also got Barcelona polo shirts, jackets and more. 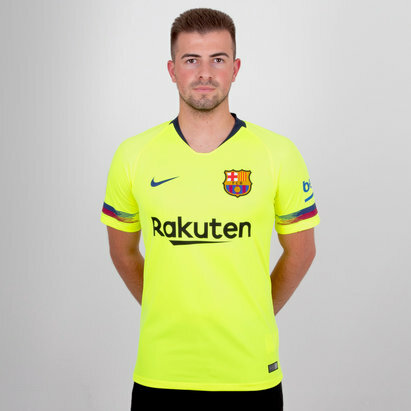 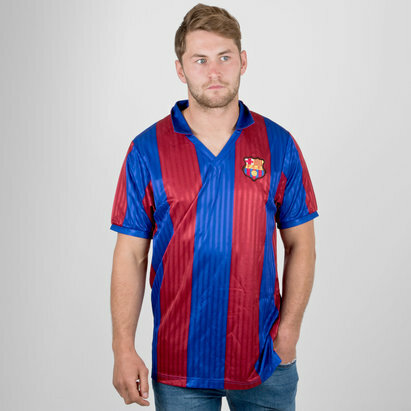 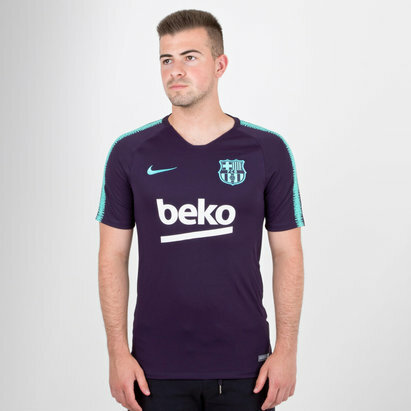 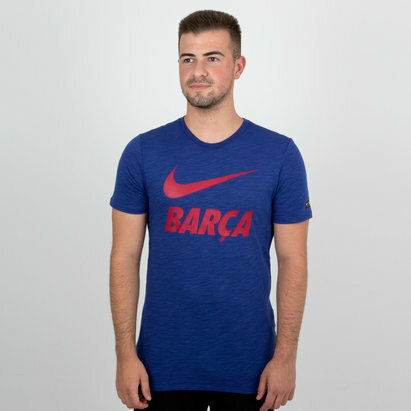 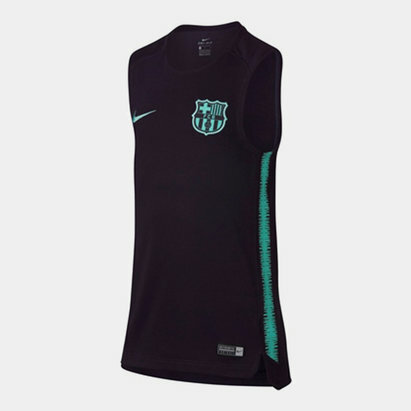 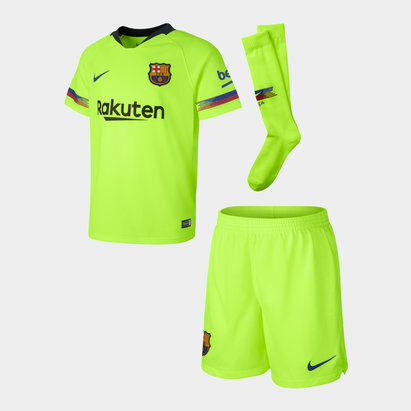 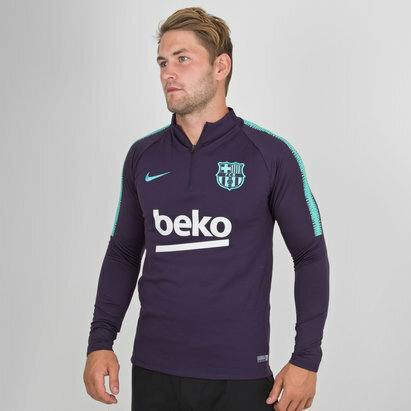 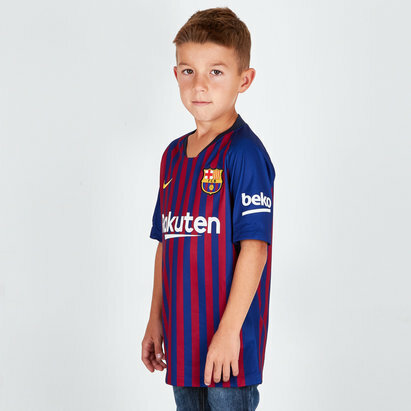 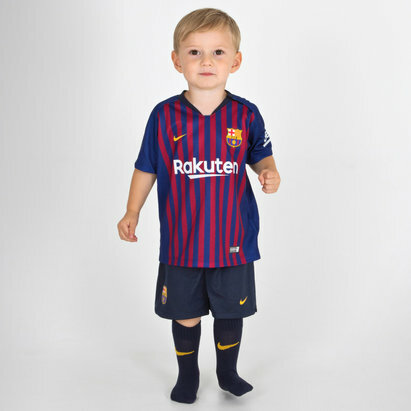 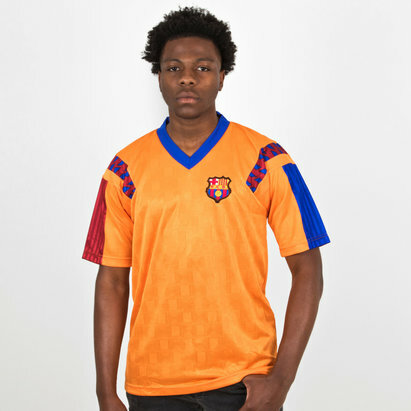 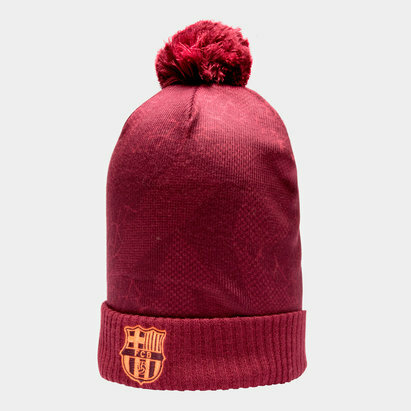 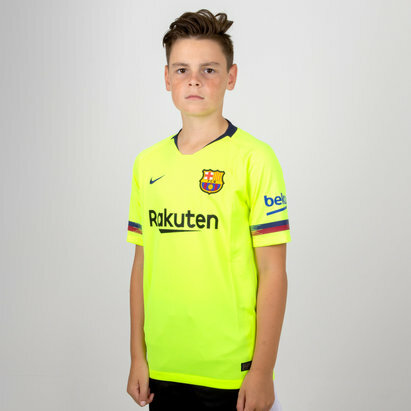 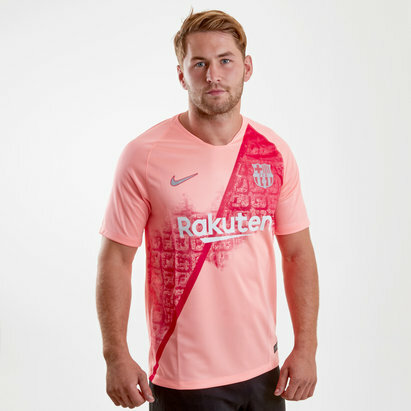 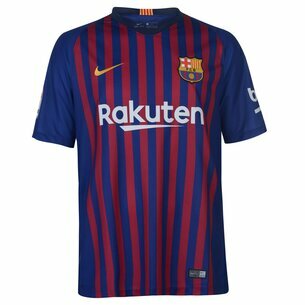 Browse our Barcelona kit and accessory range today.